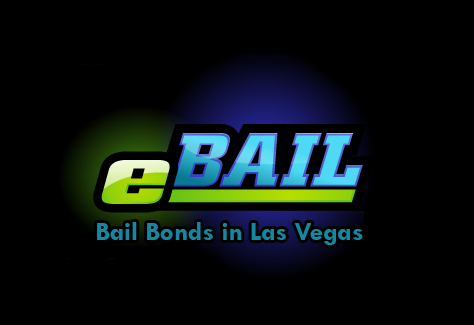 eBAIL Cheap Bail Bonds provides Fast, No Money Down, Online Bail Bond options in Las Vegas, NV 24/7. Also serving Cheap Bail Bonds Online in North Las Vegas, Henderson, Boulder City, and Nationwide. Who is eBAIL Cheap Bail Bonds? 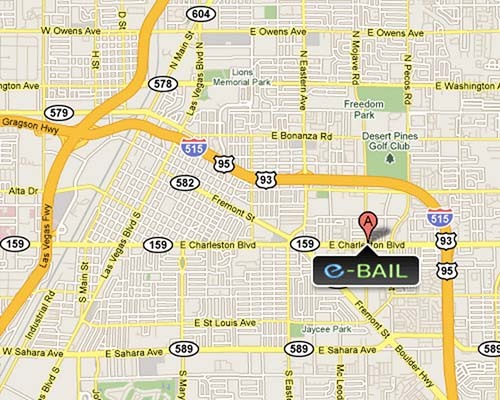 Why choose eBAIL Cheap Bail Bonds Las Vegas? Bail is a dollar amount set by the courts that allow a detainee to be released. The bail is held by the courts until the accused returns and completes their court appearances. A bail bond is a monetary assurance, in the form of a check, that is delivered to the jail to get a detainee released from the holding facility. The bail bond allows the detainee to be released for a fraction of the cost of the bail set by the courts. In Nevada Law NRS 697.300 states that bail bondsman can charge no more or less than 15% of the bail amount. No matter what condition your financial situation is in. I will work with you, with LITTLE OR NO MONEY DOWN and EASY PAYMENTS that work for you. 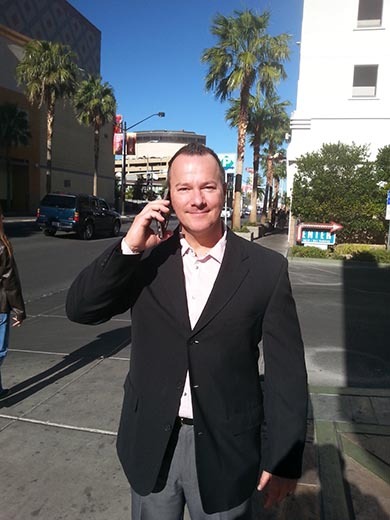 People often ask me how getting out of jail by using a bail bondsman works. This section is dedicated to frequently asked questions to help you understand the process in a simple manner. Paying the full bail amount is definitely NOT the cheap option. You would need to pay the full bail amount directly to the jail for the release of your friend. This option is expensive can cost thousands or even tens of thousands of dollars. Therefore, it is usually not financially feasible. 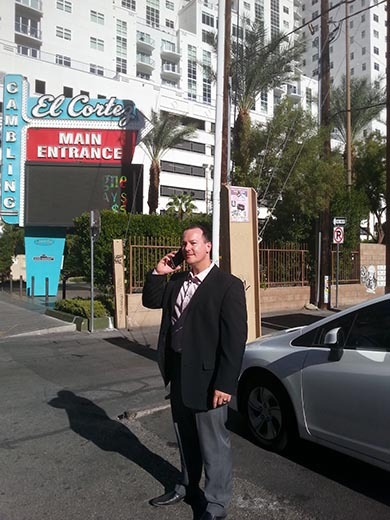 This is why most people hire eBAIL, a reputable and well known Online Las Vegas Bail Bonds Company. By hiring eBAIL you would only need to pay 15% of the amount set by the court. We offer fast cheap bail bond options such as zero or no money down. Call us for a free consultation we are open 24/7. 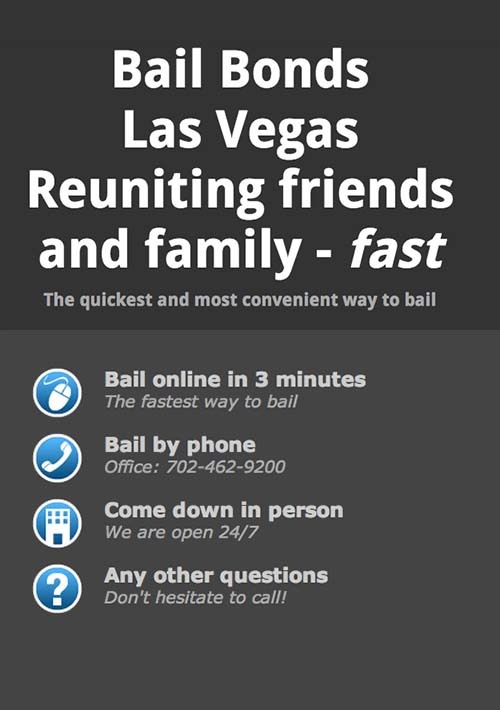 We even offer for free a “Bail Bonds Las Vegas Near Me” Service where we can come to you. If you do not have transportation, call us and ask about our “Bail Bonds Las Vegas Near Me” option. The slowest option is to hire a reputable attorney. The attorney has two options and there is no guarantee the court will agree. Firstly the attorney could ask for the defendant to be released on his own recognizance. Secondly, they could ask for a reduction of bail. This option is usually very time consuming since it could be days or weeks before your attorney sees the judge. 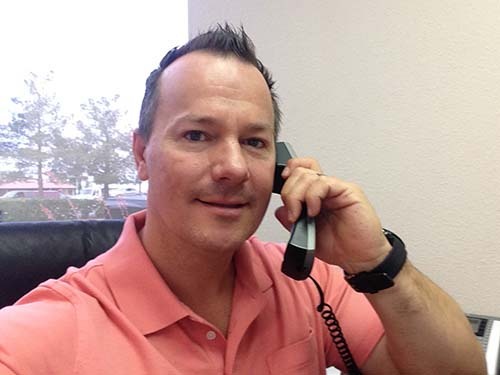 Using an attorney is usually best for very large bail bonds from $50,000 and up. The best and cheapest option is to hire a licensed and BBB accredited Online Bail Bonds Company. We pay the full amount of the bail bond for you. We take the risk of losing the money in the event the defendant does not show up for court. As required by Nevada Law NRS 697.300 we only charge the 15 percent fee. A bail bond is similar to a bank check. We as the Bail Bonds Company, deliver the check to the jail as collateral to get your friend out. The value of this bond will be for the full bail amount as required by the jail or court. The cost is 15% of what the jail charges as required by NV LAW NRS 697.300. **For example: if the jail sets the bail amount at $10,000 you pay $1,500 for the bail bond. Can I make payments on the bail bond? Absolutely, we are here to help you 24/7. We offer LITTLE MONEY DOWN and in some instances NO MONEY DOWN with EASY PAYMENTS. Most jails can range from 6-12 hours at a minimum. In some cases, the release time can take longer if the arrest happens on a weekend or holiday. Unforeseen events inside the jail can also add to the wait time. Once we post the bond at the jail the release process begins and your friend will be free again as fast as possible. Refunds are given only if the court does not accept the bonds, the defendant is not released by the court and/or the defendant is surrendered without good cause per NAC 697.550.